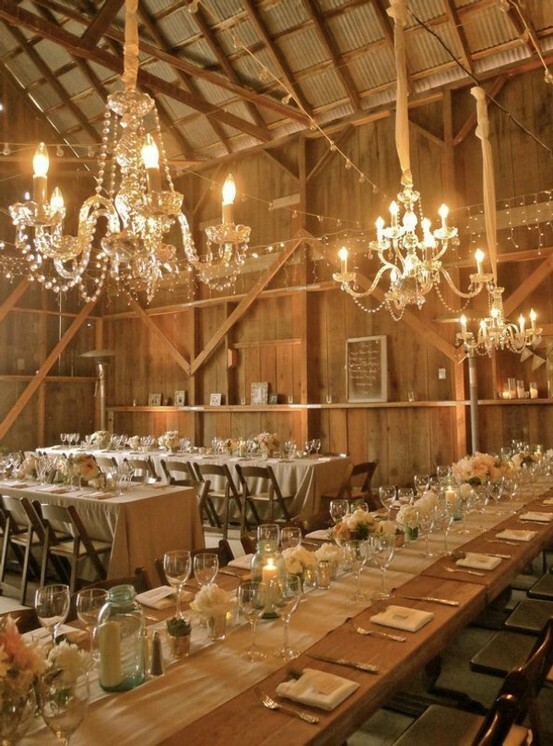 Lighting creates feeling of warmth and ambiance that transforms a mundane space into something utterly magical, dramatic, rustic, romantic, modern, colorful, or intimate. 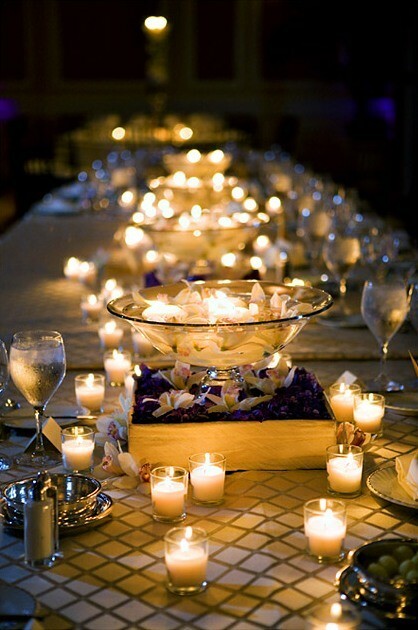 Re-create that moment from your favorite romantic film, or that unforgettable sunset, or a candlelit dinner with the one you love, lighting creates ambiance. 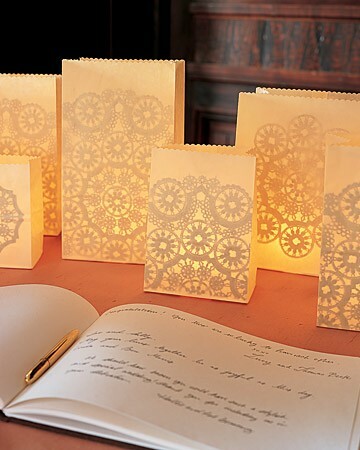 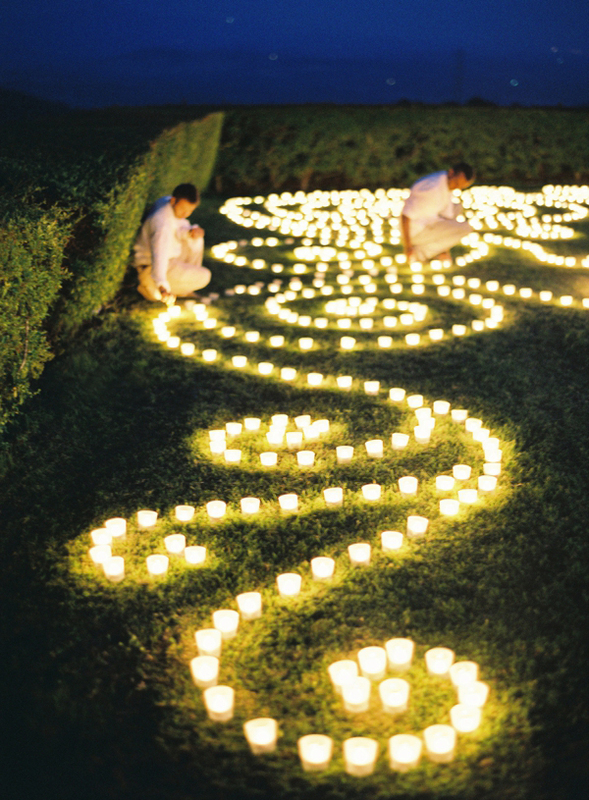 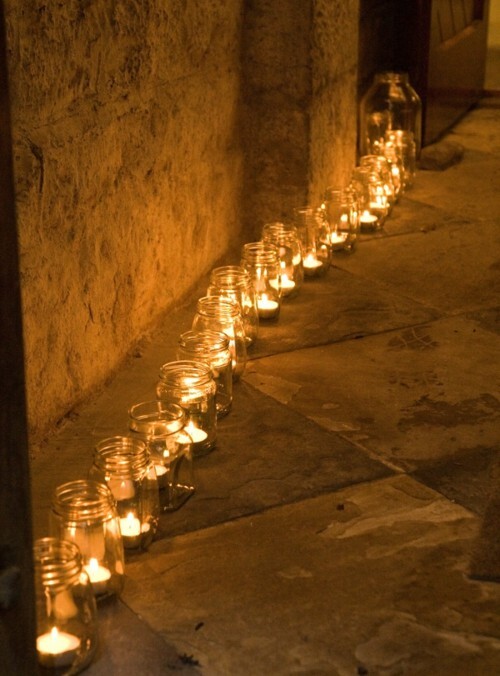 Make some glowing memories, with candles, lanterns, or fairy lights surrounding you and your loved ones on your big day. 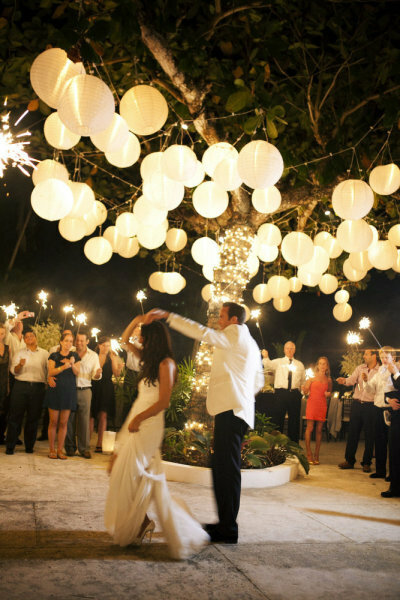 If you really want to go all out, why not have a fireworks finale? Professional wedding lighting was once expected to be affordable by wealthy couples or celebrities, but that has changed. 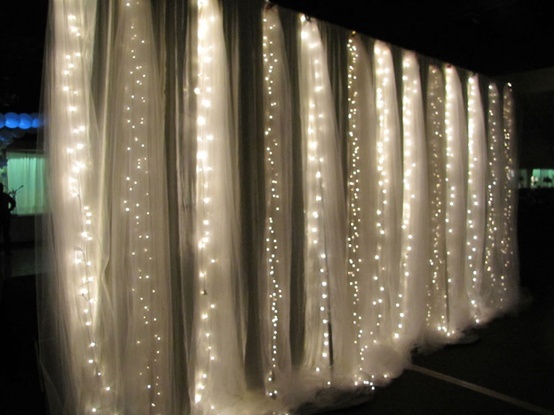 No matter your budget, brightening up your wedding can be done at very little expense with things like string lights, paper lanterns, hanging candles and other creative DIY materials. 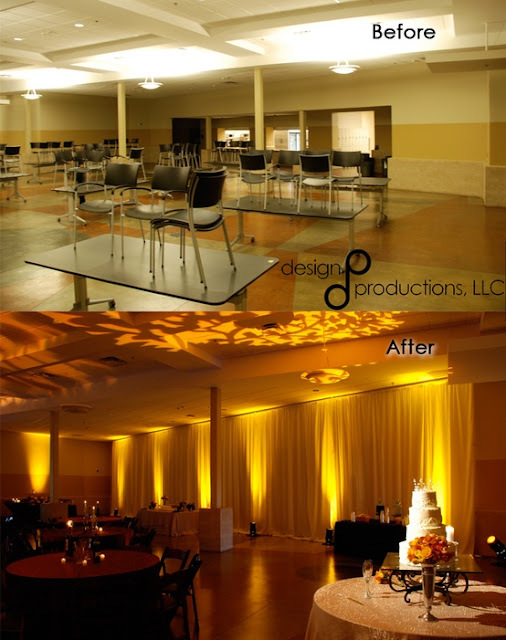 If you have a larger budget, you can also opt for extravagant wedding lighting with crystal chandeliers or elegant illuminated drapes. 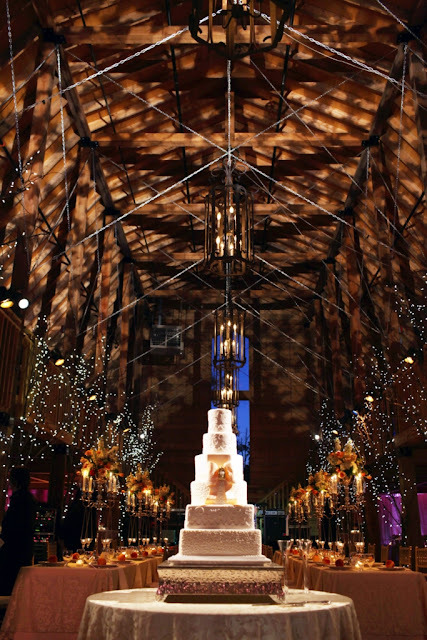 Whether it be at the ceremony or the reception, a grand venue or an elegant garden reception, indoor or outdoor wedding, make your wedding lighting a top priority. 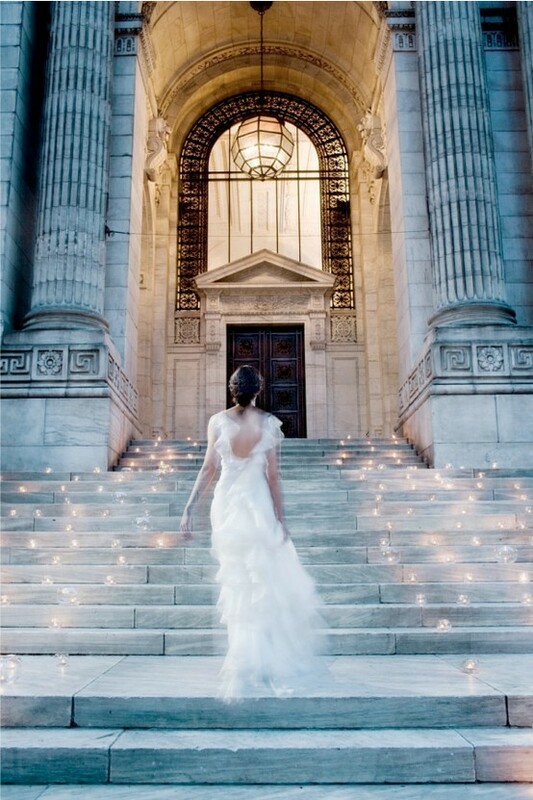 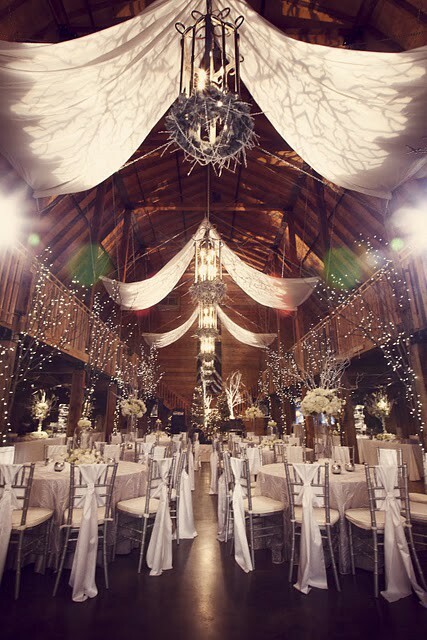 Decorative lights can really add an elegant and captivating touch to any wedding. 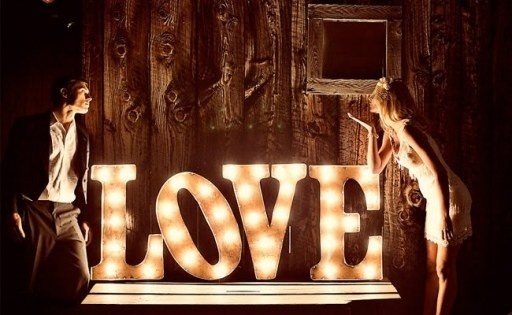 Below are some fabulous, creative and unique lighting ideas that are sure to enlighten you! 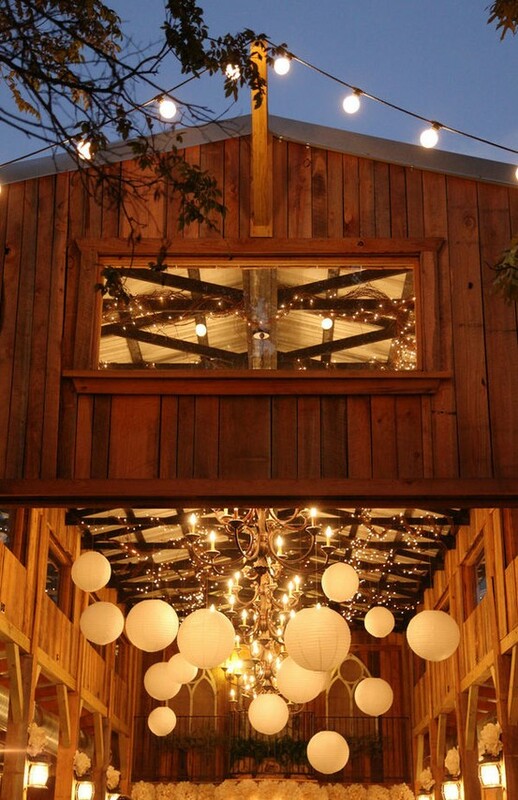 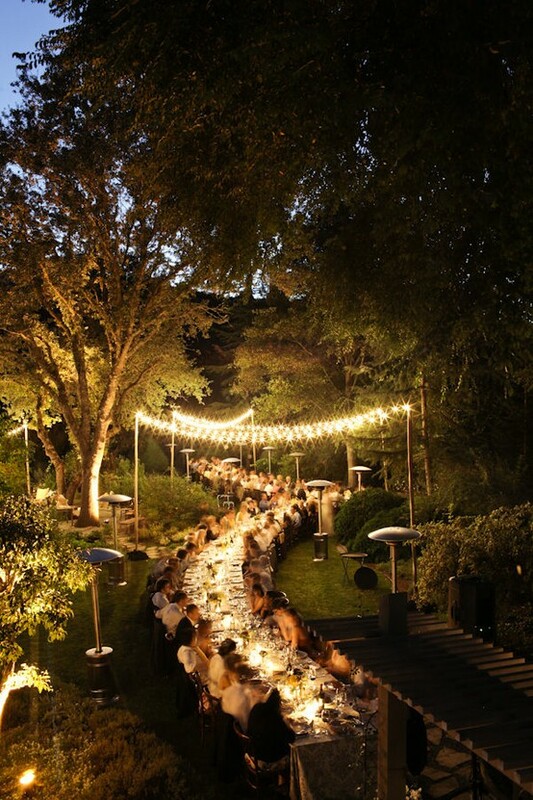 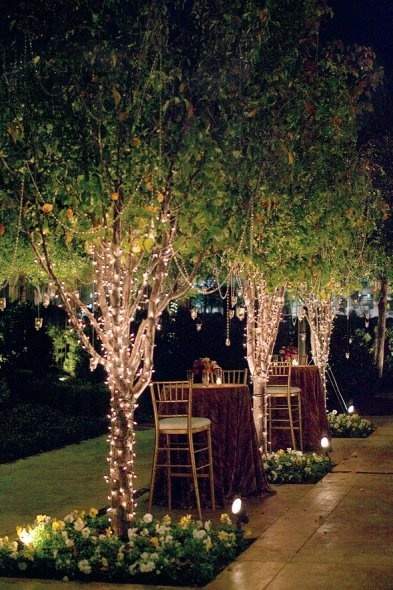 Here's a simple and affordable idea: I love how string lights wrapped around the trees at an outdoor wedding reception make for impressive lighting and great photo opportunities. 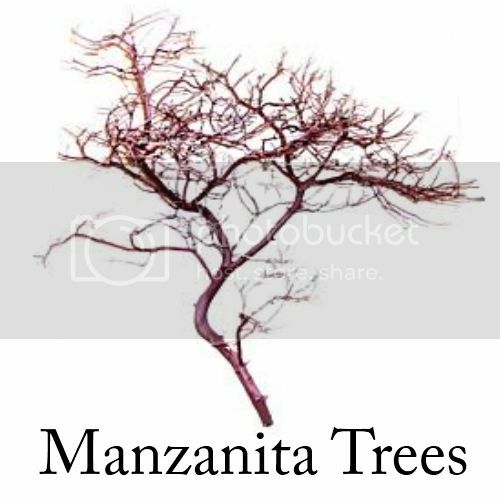 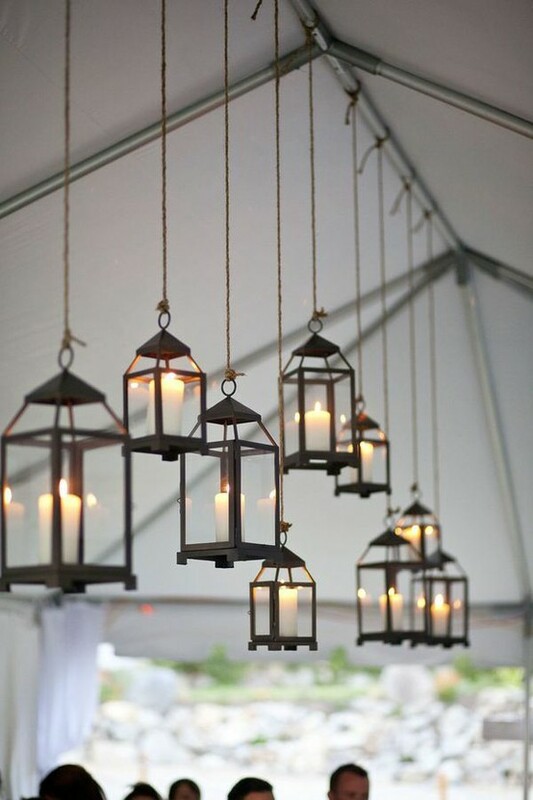 Trees are also a perfect place to hang lanterns and candles (in mason jars). 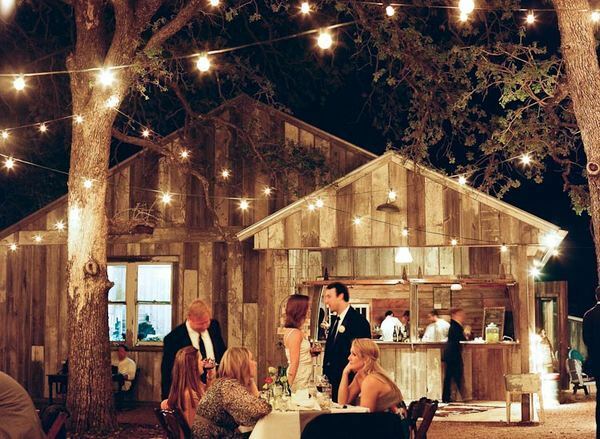 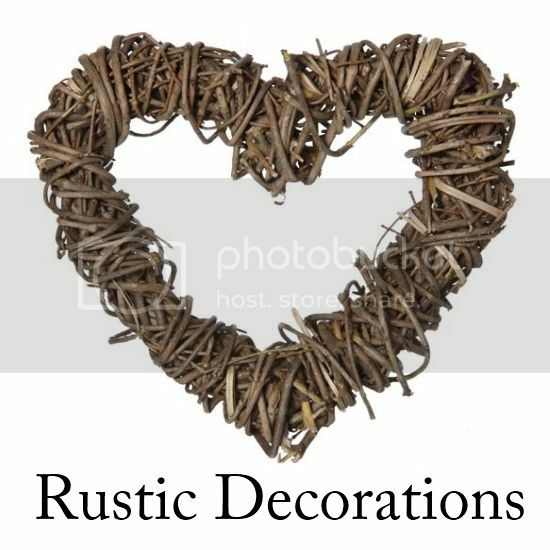 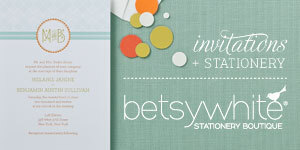 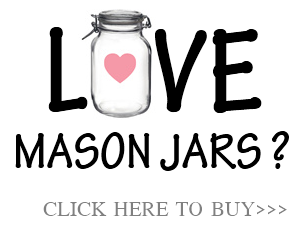 Perfect for a rustic backyard summer wedding! 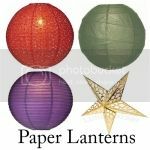 Paper lanterns are a fun and affordable way to add a little dazzle to you wedding. 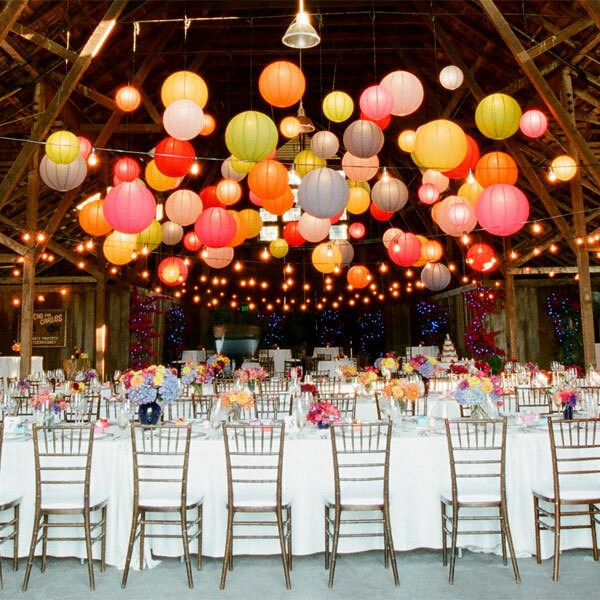 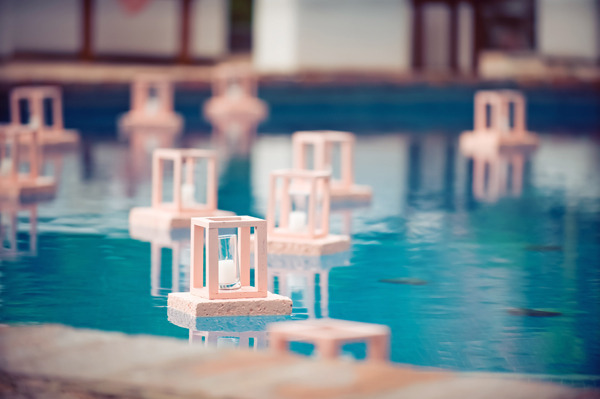 You can go with the traditional white lanterns, or with colorful and patterned lanterns to match your wedding theme. 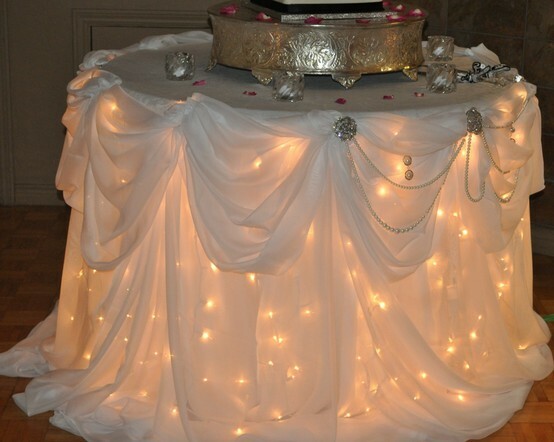 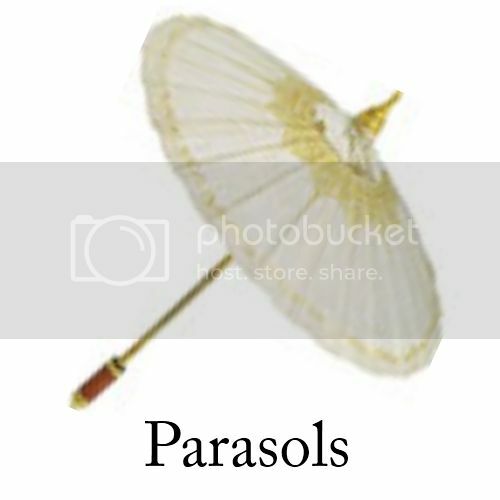 Sheer fabric table cloths, swags, and drapes work wonders in creating soft romantic wedding lighting. 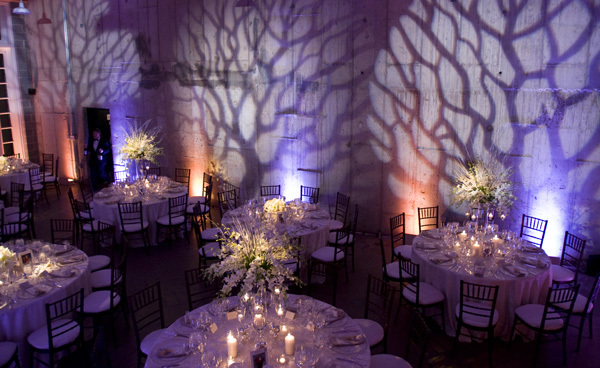 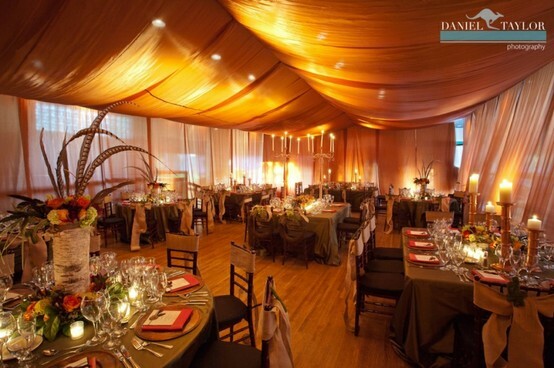 Uplighting can give off as much or as little color as you want, adding dimension that pops against a white tent top. 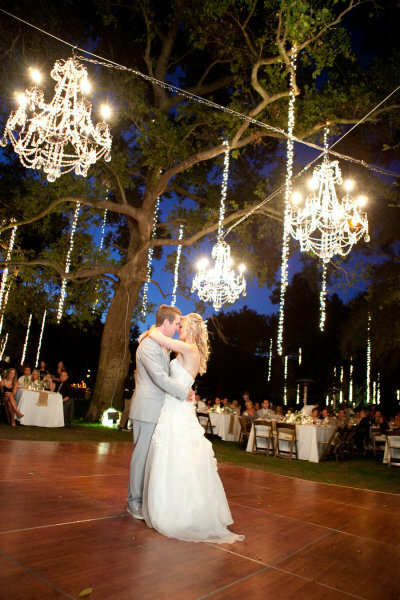 If you are looking for a professional wedding lighting company in Louisville, feel free to check our directory of wedding suppliers. 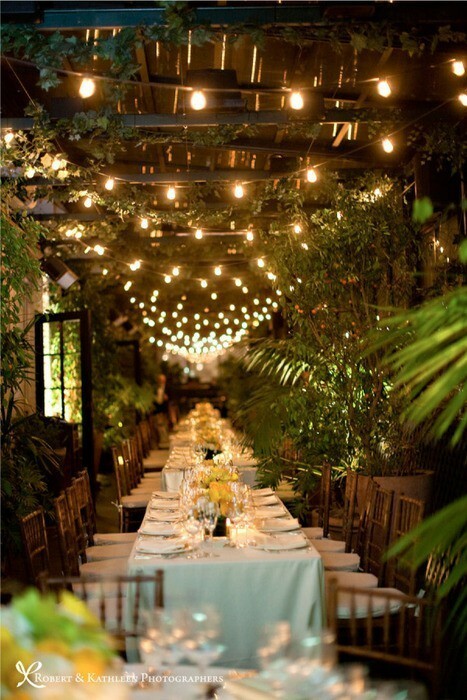 The set up from the wedding to dinner was seamless and well organized. 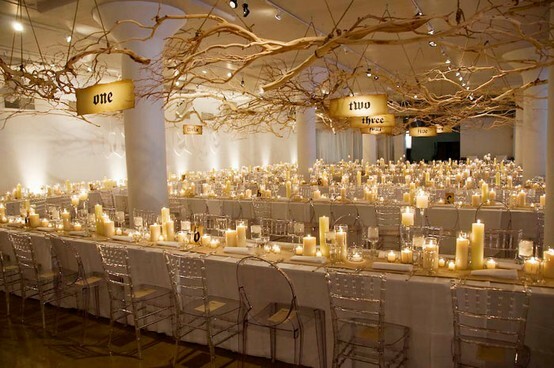 The tables looked great and they followed our directions perfectly.